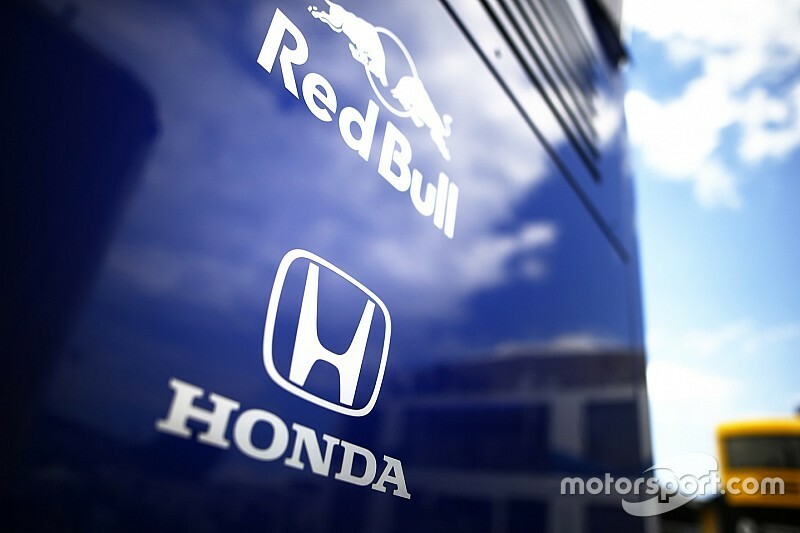 Next in our countdown of the top motorsport stories of 2018, we look at Red Bull's surprising switch from Renault to Honda engines for the 2019 season. The writing was already on the wall on September 15, 2017. 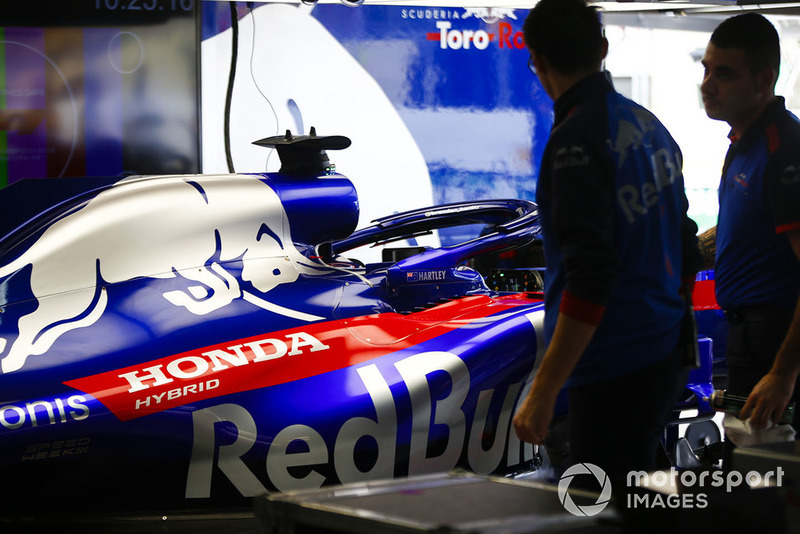 It was on that day when Toro Rosso confirmed its switch from Renault to Honda engines for the 2018 season, in what was the first step that paved the way for Red Bull to follow suit a year later. 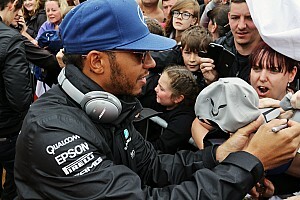 The animosity between the energy drinks giant and the French engine manufacturer had been public for a while after Renault had failed to deliver the kind of competitive engine that had made the partnership the one to beat from 2010 to 2013, a period during which Red Bull secured no less than four drivers' and constructors' championships and a total of 41 grand prix wins. But Renault, whose relationship with Red Bull had began in 2007, was unable to carry its form when Formula 1's hybrid era kicked off in 2014. 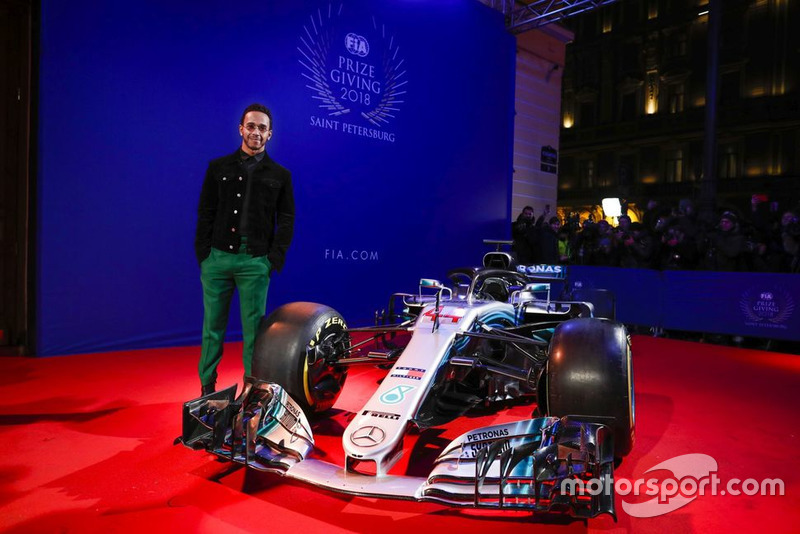 Despite that, the team was Mercedes' closest rival at the start of the German's squad dominating cycle of the sport, scoring three wins - albeit finishing nearly 300 points behind the all-conquering Silver Arrows. 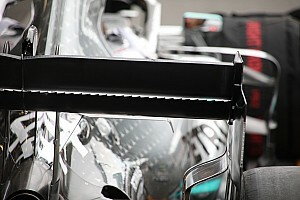 In a bid to catch up with Mercedes, Renault made radical changes to its power unit for the 2015 season, a decision that ended up backfiring, with neither performance nor reliability being a match not only for Mercedes, but now also Ferrari. As a result, Red Bull finished the year without any wins and down in fourth place in the standings with just 185 points. 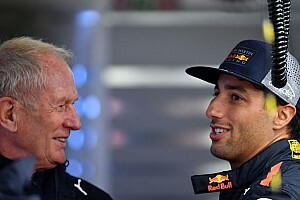 It was clear during the 2015 season that Red Bull had had enough and began talks with Mercedes, Ferrari and even the struggling Honda in its search for a new engine for 2016, all that amid threats of quitting Formula 1 if it continued to struggle to match the frontrunning teams, with Red Bull owner Dietrich Mateschitz going as far as saying Renault had "destroyed" the team's enjoyment of F1. It was certainly time for a change. However, the political and competitive landscape of the sport meant Red Bull soon found itself without any options but to stick with Renault for another year. 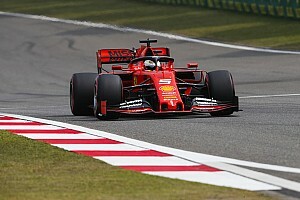 Unable to make deals with Mercedes and Ferrari, a possible move to Honda was vetoed by then-McLaren chief Ron Dennis, who blocked a possible agreement on the grounds that the Japanese supplier needed to focus entirely on its engine and McLaren amid all the power and reliability problems the power unit had faced since rejoining the grid in 2014. In the end Red Bull had no choice but to stick with Renault, a partnership that from 2016 would see the team running the French engines but with the TAG Heuer badge on them, a decision seen as another sign of the deteriorating relationship between team and engine manufacturer. As Red Bull tired of Renault, McLaren found itself looking for a way out of its partnership with Honda, which had again failed to produce a competitive engine for the 2017 season. After the infamous break-up, which involved several months and several parties agreeing to different things, McLaren ended up with Renault engines as Red Bull decided to strike a deal with Honda for Toro Rosso for 2018. After four years of underperforming, and with McLaren blaming its engine for its disastrous showings, Honda had a point to prove and a reputation to regain in 2018. A trouble-free pre-season led to a much more promising start than in previous years, and Toro Rosso quickly established itself as a threat for points, its fourth-place finish in Bahrain the highlight of the year. From them on, the season was far from smooth, and progress was not as strong as the Bahrain result suggested, but there was no doubt that Honda had finally figured out how to build a decent hybrid engine. By June, Red Bull had seen enough to make the decision to join forces with the Japanese marque for 2019 and beyond. The move is both seen as a gamble and an opportunity for both Red Bull and Honda: the team finally has the works deal it so desired, but - despite all the positive sounds it has made since the deal was announced - knows that it needs the engine to take a step forward in order to give it a chance to fight for the title. For Honda, in its sixth season since its return to F1, there'll be no more excuses: it needs to show it can deliver on the promise seen this year. 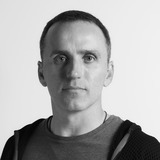 With plenty of experience and with a frontrunning team's support, all the ingredients are now in place, so there will be nowhere to hide.